Creator of the Agile for Humans podcast, where the focus is on the individuals and interactions that make agile work. As an agile coach, my goal is to help all members of a team create safe, collaborative environments where people can deliver their best work. In 2001 Ryan read Kent Beck’s Extreme Programming Explained: Embrace Change and was from that point forward dedicated to agility. Just in time planning, the values of XP, and test first development filled a void in his development practices and made creating software fun again. Ryan is fascinated by the individuals and interactions that make scrum work. 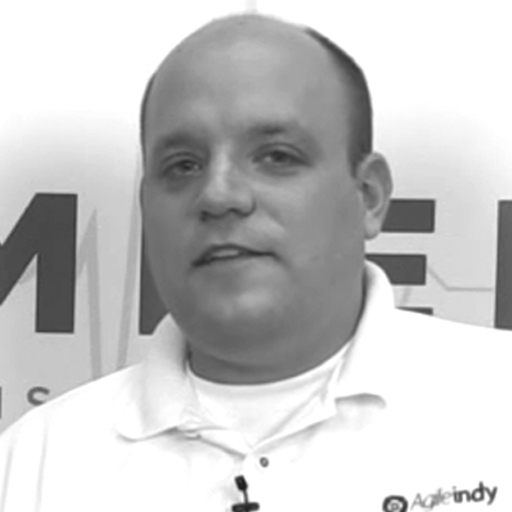 His blog is focuses on the “why” and the “how” of agile practices such as scrum, lean, XP, and kanban. His mission is to help people with their issues, questions, concerns, and fears about using agile practices and methodologies. Creator of the Agile for Humans podcast, where the focus is on the individuals and interactions that make agile work. His goal is create content that teaches the principles, coaches the practical, and delivers value to you.